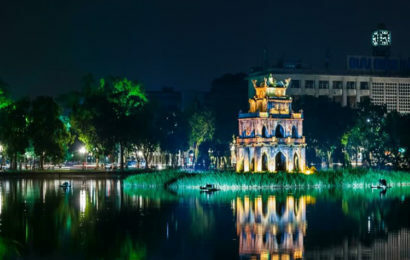 Located in Xuong Giang commune, Bac Giang City, Bac Giang province, Xuong Giang is the name of the ancient citadel that was built by the Chinese Minh military in 15th century. The remnants show that the citadel is rectangular, length-oriented East – West measured 600m, width in the direction North – South 450m, 27ha area, a high embankment thick walls, four corners with forts, wide trenches surrounded, 4 entrance gate, front citadel entrance are looking towards the west. 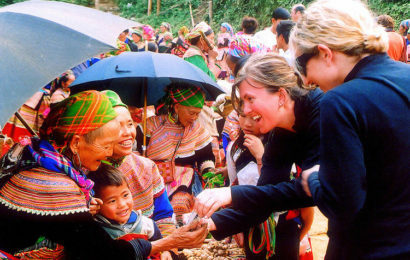 This is the place where the Lam Son insurgent troop battle took place on September 28th, 1427 and got glorious victory on 11th, 1427 that Le Quy Don has reviewed: From the begin of Tran dynasty since captured Tich Le Co, O Ma Nhi until then, Vietnam a southern country does not have such a huge and remarkable battle (according to Vietnam history) To celebrate the historic victory of Lam Son insurgent army Xuong Giang, Bac Giang province every year celebrates festival lasted for 2 days in January 6th and 7th. According to the actual survey and monument records, the left traces of this ancient citadel are not much, the walls are around 3- 4 meters above the fields, the foot is 25 meters wide, the surface is from 16 to 20m wide, 4 fortresses in 4 corners protrude, the citadel is surrounded by the trench. 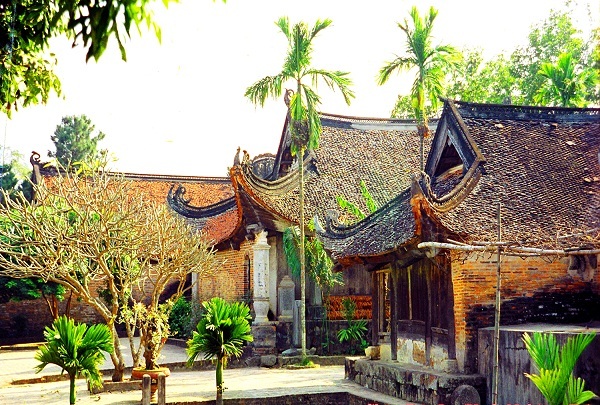 In the first excavation in 2008, archaeologists from the Archaeological Institute initially outlined the system of works in the architecture of Xuong Giang citadel. 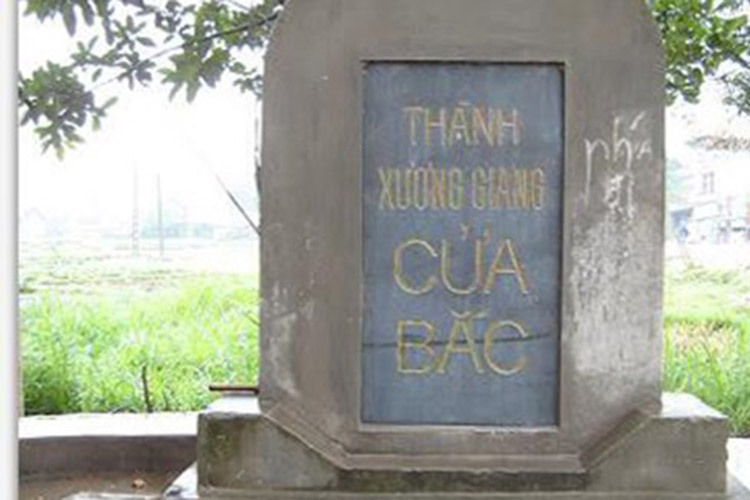 According to historical records, Xuong Giang victory of Dai Viet army and people led by Le Loi defeated 10 thousand Minh invaders in nearly 1 month in the provinces of Lang Son and Bac Giang today. There were four great victories: the Battle on 10/ October smashing enemy’s vanguard and killing Prince Lieu Thang at Chi Lang border pass; the battle on 15/ October defeating the enemy in Can Tram (Huong Son- Lang Giang), forcing the enemy’s general Bao Dinh Ba Luong Minh to suicide; Ho Cat Battle on 18/ October (Voi, Xuong Lam, Phi Mo, Lang Giang) making Minister Ly Khanh suicide and the Battle taking place on the field of Xuong Giang (in the communes of Tan Dinh, Xuan Huong, My Thai of Lang Giang district, and Tho Xuong, Bac Giang city) on 3/ November/ 1427, after 10 days of siege, our military defeated more than seven thousand enemies led by Thoi Tu and Hoang Phuc, forced Minh invaders in Dong Do (Hanoi) to surrender and withdraw from our country. 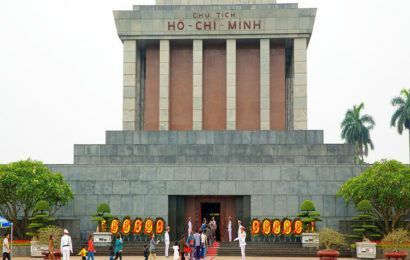 The victory of Lam Son- Le Loi insurgent troops led by General Tran Nguyen Han occupied Xuong Giang citadel and destroyed Lieu Thang’s army, made an important contribution to the historical victory overthrowing the yoke of tyranny Minh lasting 20 years and was a decisive victory for the independence of our nation in the XV century. 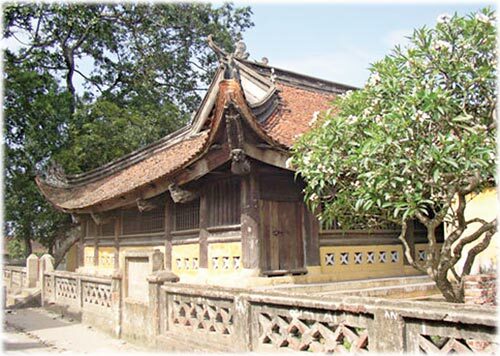 Xuong Giang citadel was considered the center of the battle and then also witnessed many important events in the homeland, especially the uprising led by Nguyen Huu Cau (Quan He) occurred in the second half of the 18th century. 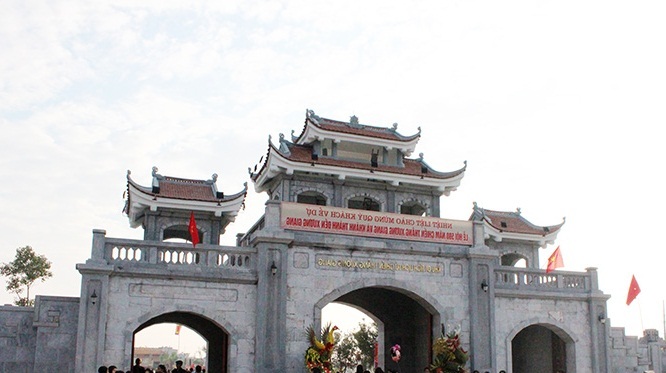 With the values recognized in history, the consensus of all levels and sectors and people, the historical monument of Xuong Giang victory is forever the pride of the people of Bac Giang in particular, and people of Vietnam in general in the history of defeating the invaders of the country.